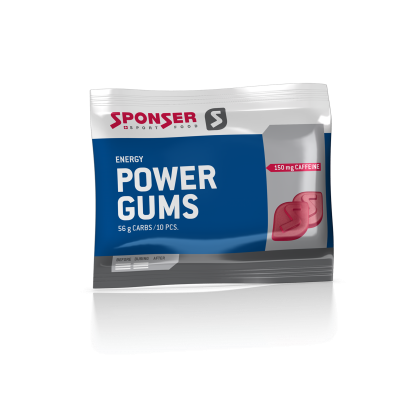 SPONSER POWER GUMS provide the body with quickly available energy for endurance during sport activities. 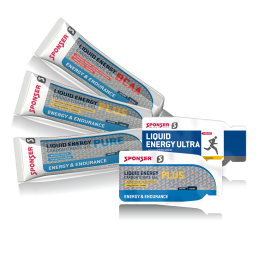 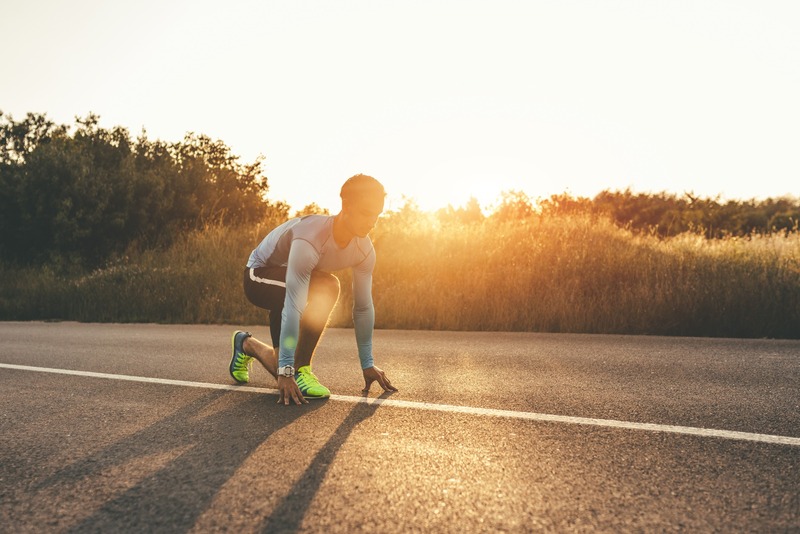 The popular addition or alternative to the LIQUID ENERGY GELS is individually portioned. 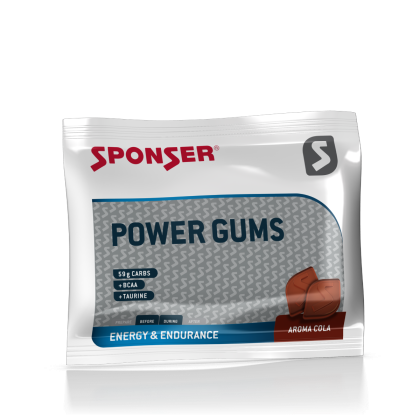 5 pieces are approximately equivalent to the energy content of a LIQUID ENERGY GEL portion bag. 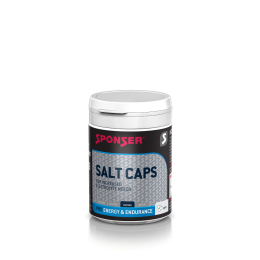 Available in 2 variants/flavours. 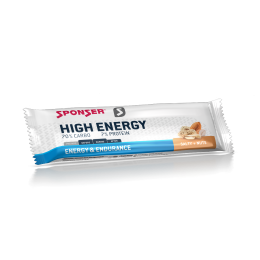 Contains an additional 150 mg of caffeine (= about 2 cups of coffee) per pack (10 pieces) and is designed like an energy drink for the “extra kick” to support physical and mental performance. 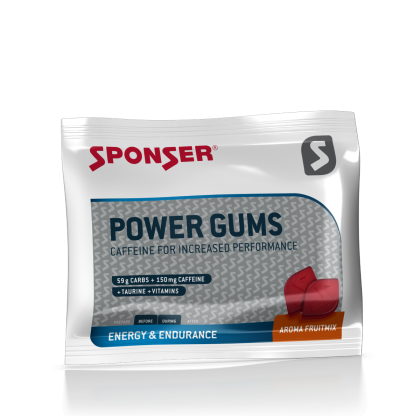 Caffeine helps to improve concentration as well as increased alertness and also helps to improve endurance*. 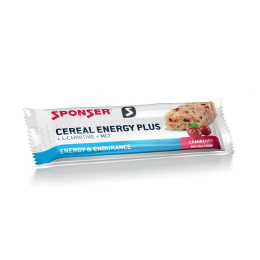 Taurine and vitamins were additionally added. 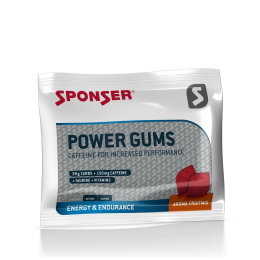 As caffeine-free variant, the product also contains BCAA and taurine. 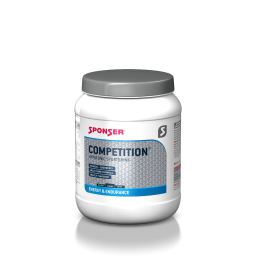 BCAAs are essential amino acids, that in their function as protein components, support muscles during performance. 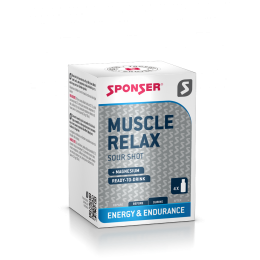 Suitable as a quickly available source of energy during sport activities. 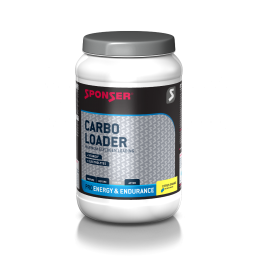 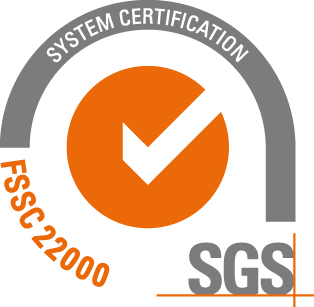 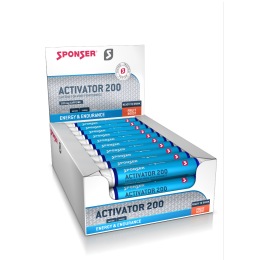 As supplement or as alternative to gels or energy bars. 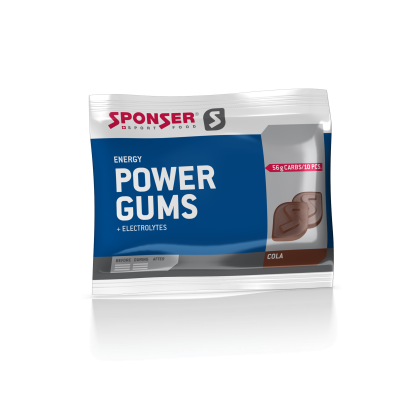 Ingredients: Glucose syrup, sucrose, gelling agent gelatine (porc), humectant sorbitol, dextrose, acidulant citric acid, BCAA (L-leucine, L-isoleucine, L-valine), taurine, flavour, glacing agent (fatty acids [medium-chain triglycerides from canola and coconut oil], bee-wax), colouring E150d.